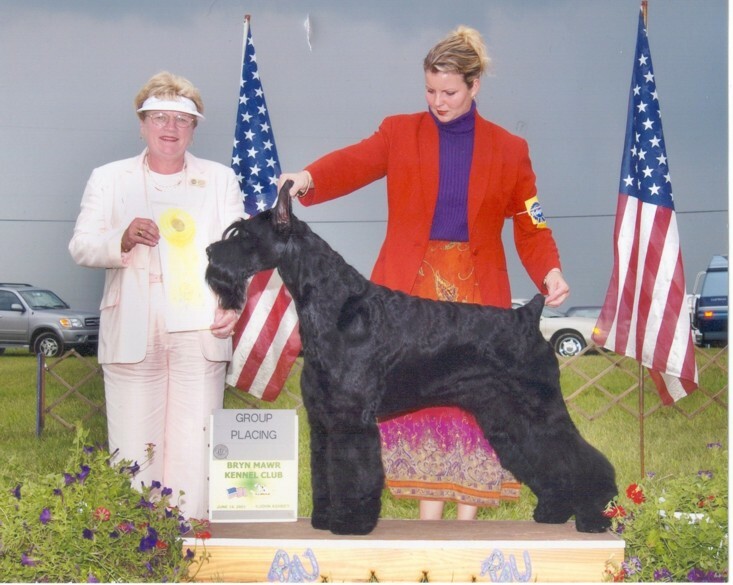 Lance has been quite a dog for Diane, and Bob Hutchison of Pennsylvania, both are DVM's, and have their own clinic. Not only has he finished his championship rather quickly (4 major wins), he is their best friend as well. Lance has become quite courageous recently, but people have a hard time taking him seriously when he is barking at him with his favorite toy in his mouth. It doesn't matter what they are doing, if they are going on their horseback rides (at times they ride for 10+ miles), or accompanying them to their vet clinic, Lance wants to be part of their lives…..A true best friend.